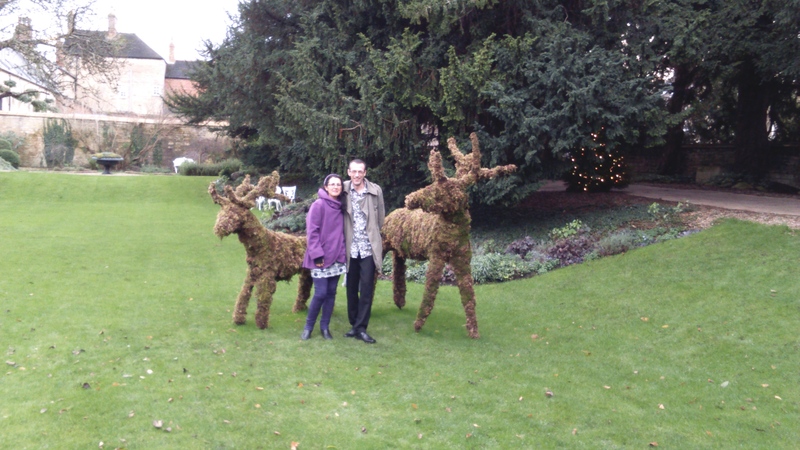 There was no snow for us this Christmas but the wonders of our universe were brilliant for all to see. 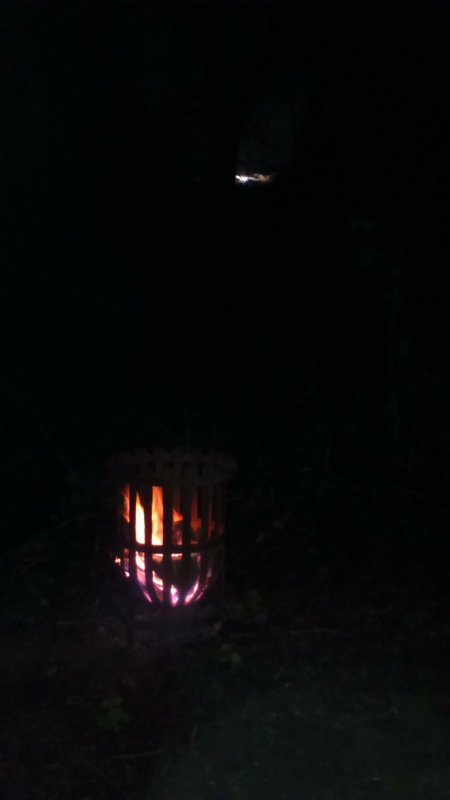 On Christmas Eve, between the downpours, we walked down to our riverbank as the sun set and the moon began to rise. 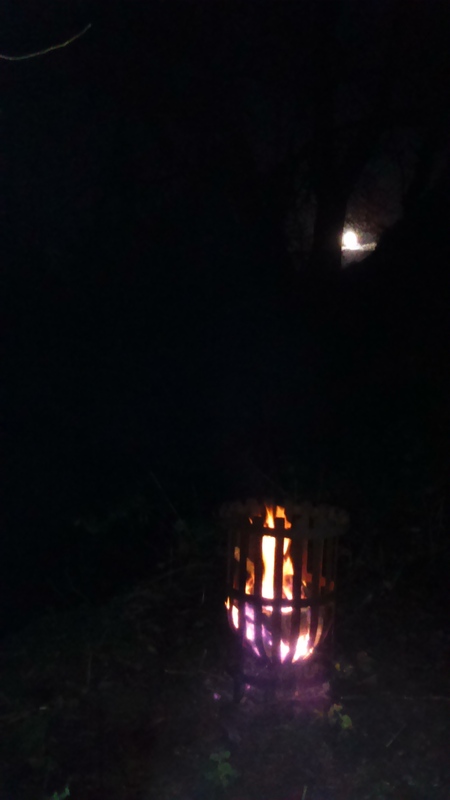 A cool breeze rose from the water as I lit the fire and invited those on the riverbank to join our celebration. I danced for my family, I danced for my friends, I danced for the goddess and the fae. 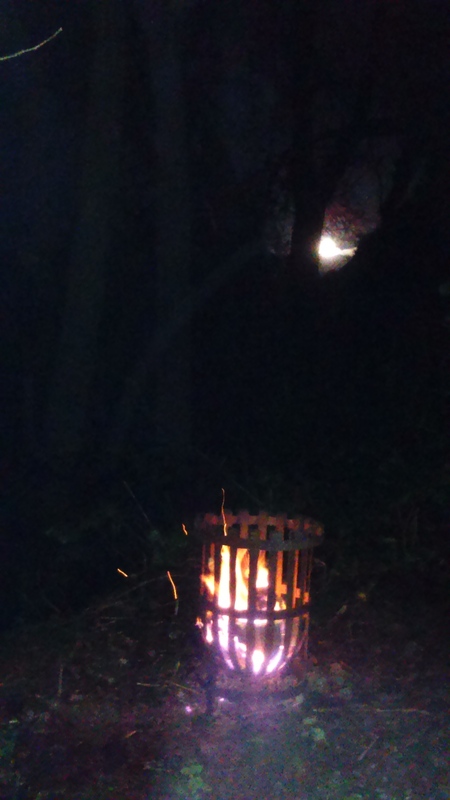 As the fire dwindled in the basket, the full moon rose between the trees. 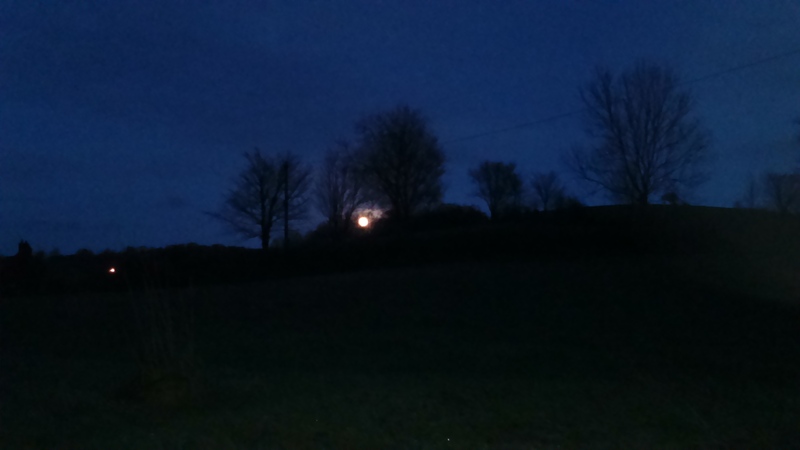 Bathed in moonlight, I breathed in the beauty of the full moon. 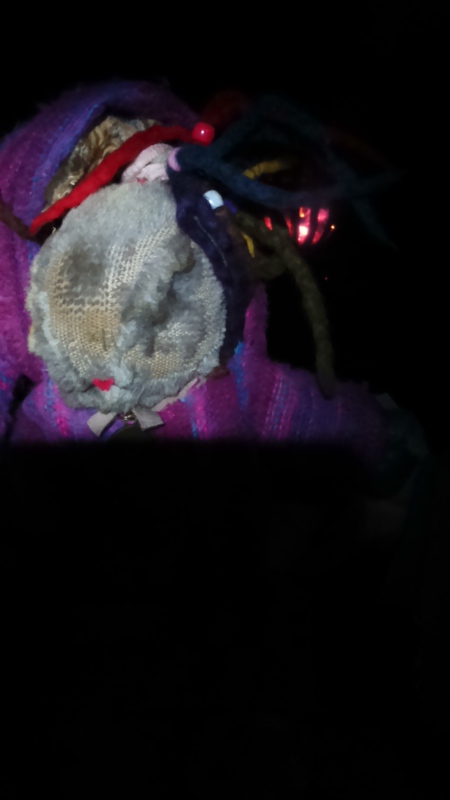 Rosie Rabbit, in her new pixie coat, joined me in conversation with the goddess of the moon. 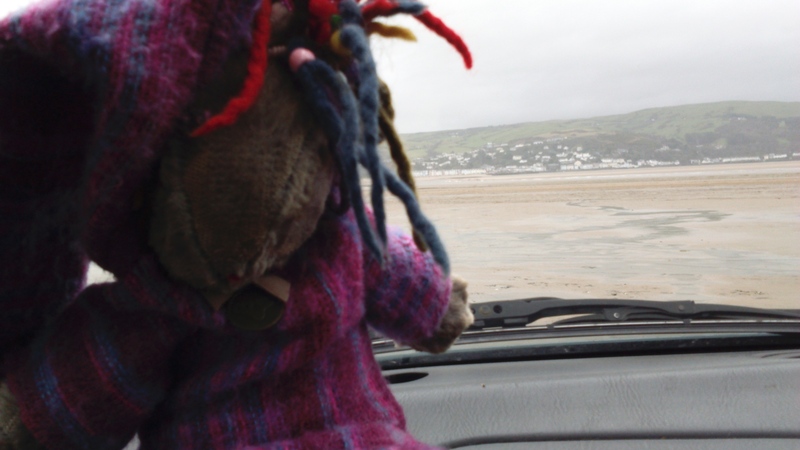 On Christmas Day, at Ynyslas beach, we arrived in rain but the clouds drifted away. We walked across the mud and sand, around the sand dunes and the force of the wind hit us, almost knocking me off my feet. The exceptionally low tide uncovered parts of the ancient forest, preserved beneath the sea and I tiptoed around them on my way to the water’s edge. 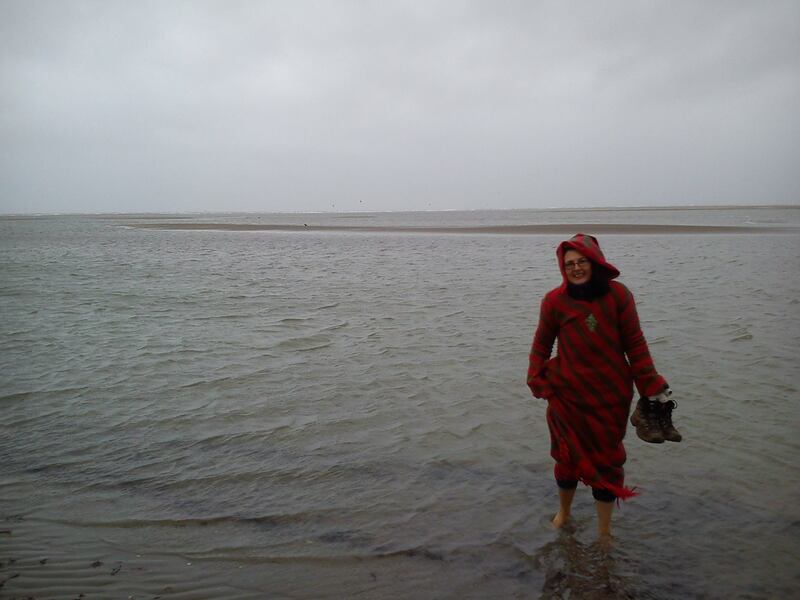 I partook of the customary Christmas Day paddle! 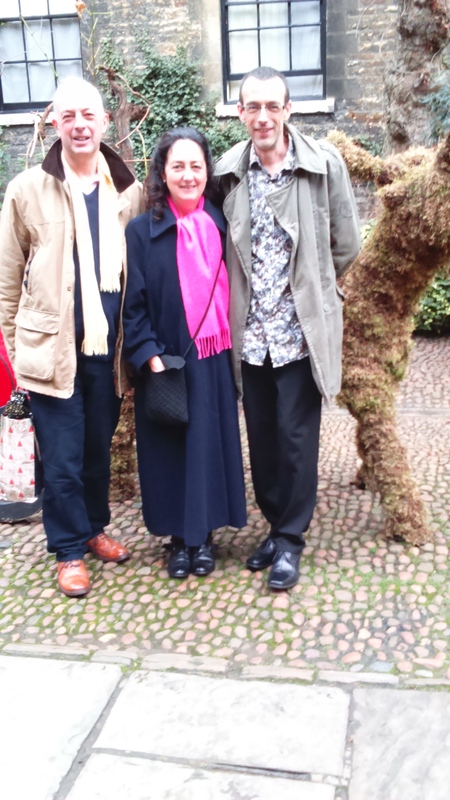 We caught up with friends and family in Essex and Lincolnshire on the days after Boxing Day…and the sun came out! 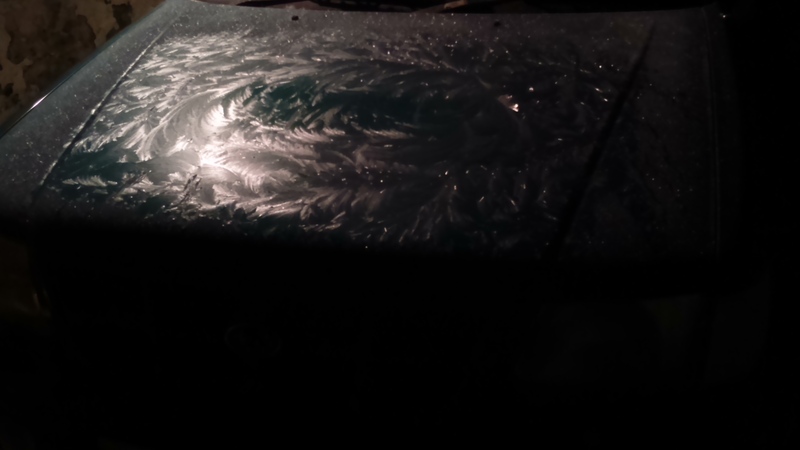 Arriving home late on 30th December, we found my car beautifully decorated by the frost. The sky was clear and we were welcomed home by an abundance of stars. Though I’ve appreciated nature’s wonders this Christmas, my heart goes out to those in Cumbria, York and other areas of the country that have flooded. It’s time to put those Ps in order………..put People and the Planet before Profit and Protect this beautiful world on which we live.